Pervious Concrete now has many decorative possibilities! You can see all these finishes in action on Our Work page. This head turner finish has garnered quite a bit of excitement in the design and concrete communities. We carefully expose the top layer of the aggregate, and set it off with a light coat of sealer, to bring out the colors of the aggregates. This finish can be used with integral color and custom aggregates. We also have a smaller, 1/8 inch, aggregate that makes a for a tight surface that has a finer finish, perfect when you need something with a smoother, more refined look. This makes a wonderful driveway or walking surface; good for sidewalks, paths, sports courts and around the pool. Integral color can be added for a true custom look. We have a wide array of colors that we can integrate into the design of your new pervious hardscape. We have experience with integral colors as well as stains. Let us know your needs and we can customize the color and finish to meet your preferences! Are you tired of your decomposed granite pavement creating a mess? This finish provides the natural look of decomposed granite, but without the hassles that comes with it. No more crumbling, no more dust, and no more water ruts. Our Portola Pervious Concrete™ will provide you with a similar aesthetic, but includes the same permeability, durability, and low maintenance as the rest of our pervious concrete. Read more about this finish on our blog, and see it used at the Tah Mah Lah residence. Want your pavement to really make a statement? We can use custom color and size aggregates, in combination with a wide choice of integral cement colors to create a truly spectacular effect. Let your imagination run wild and add a contrasting border color and or finish! Custom Borders are a lower-cost alternative to traditional curbs, and edging. We can color and tool the edge of a driveway or path to add curb appeal for a stunning, custom look. You can also create custom patterns and designs that involve multiple colors, aggregates, and finishes to really add excitement to your space. Contact us to discuss this finish option. Don't discount a classic! Our Classic Pervious Concrete™ benefits from the latest in state-of-the-art mix design, for improved permeability and durability. This finish features a 3/8 inch aggregate and is great for all applications. Color can also be added to to create a more custom look - Ask for more details! 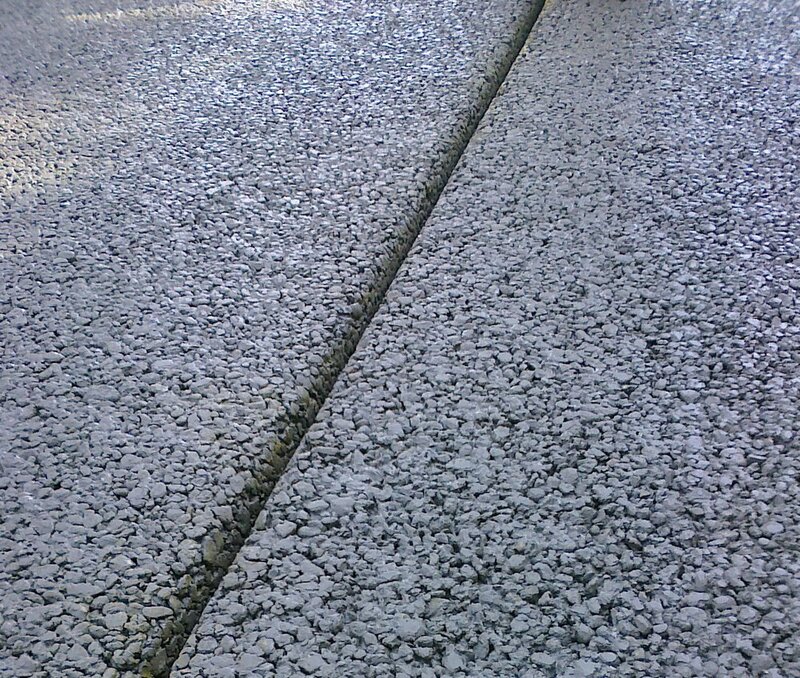 Prefer a more refined version of our Classic Pervious Concrete™? Our Fine Grain Pervious Concrete™ provides the same permeability and durability as our Classic Pervious Concrete™, but features a smaller 1/8 inch aggregate; giving you a smoother, tighter appearance. Color can also be added to to create a more custom look - Ask for more details!